Kaan M.A. Özbay joined Department of Civil and Urban engineering and Center for Urban Science and Progress (CUSP) at NYU in August 2013. 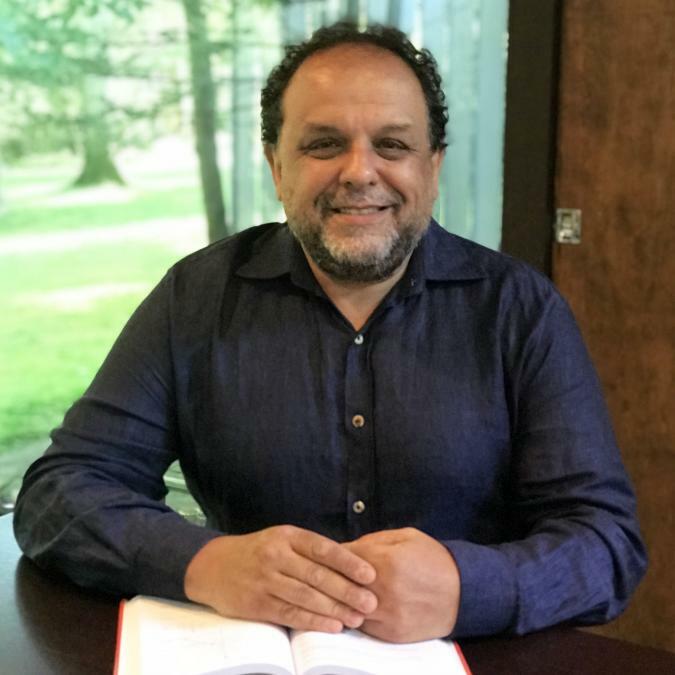 Professor Ozbay was a tenured full Professor at the Rutgers University Department of Civil and Environmental Engineering. He joined Rutgers University as an Assistant Professor in July, 1996. In 2008, he was a visiting scholar at the Operations Research and Financial Engineering (ORFE) Department of Princeton University. Dr. Ozbay is the recipient of the prestigious National Science Foundation (NSF) CAREER award. Dr. Ozbay is the co-editor of a new book titled “Dynamic Traffic Control & Guidance” published by Springer Verlag’s “Complex Social, Economic and Engineered Networks” series in 2013. In addition to this book, Dr. Ozbay is the co-author of three other books titled “Feedback Based Ramp Metering for Intelligent Transportation Systems” published by Kluwer Academics in 2004, “Feedback Control Theory for Dynamic Traffic Assignment”, Springer-Verlag and “Incident Management for Intelligent Transportation Systems” published by Artech House publishers both in 1999. Dr. Ozbay published approximately 300 refereed papers in scholarly journals and conference proceedings. Professor Ozbay serves as the “Associate Editor” of Networks and Spatial Economic journal and Transportmetrica B: Transportation Dynamics journal. He is a member of the editorial board of the ITS journal. Professor Ozbay served as the elected member of Board of Directors of the Intelligent Transportation Society of New Jersey in 2013. He is also a current member of the Board of Directors of the University Transportation Research Center (UTRC) at the City University of New York – USDOT’s Region 2 University Transportation Center. Since 1994, Dr. Ozbay, has been the Principal Investigator and Co-Principal Investigator of 80 projects funded at a level of more than $11,00,000 by National Science Foundation, NJDOT, NYMTC, NY State DOT, New Jersey Highway Authority, USDOT, FHWA, VDOT, CUNY University Transportation Research Center (UTRC), Department of Homeland Security, USDOT ITS Research Center of Excellence. He was the founding director of the Rutgers Intelligent Transportation Systems (RITS) laboratory. Research Interests: Development of simulation models of large scale complex transportation systems, advanced technology and sensing applications for Intelligent Transportation Systems, modeling and evaluation of traffic incident and emergency management systems, feedback based on-line real-time traffic control techniques, traffic safety, application of operations research techniques in network optimization and humanitarian inventory control, and transportation economics.